Dubsmash is an application for video messages for Android and iOS users. 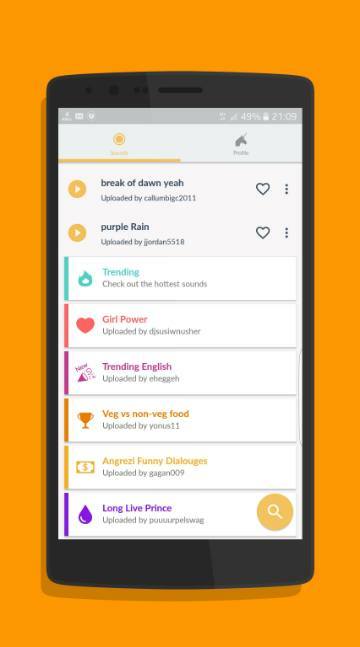 With this application, you can select different sound pieces or audio recordings from shows, music, films, etc. and record an own video by dubbing over the chosen audio. 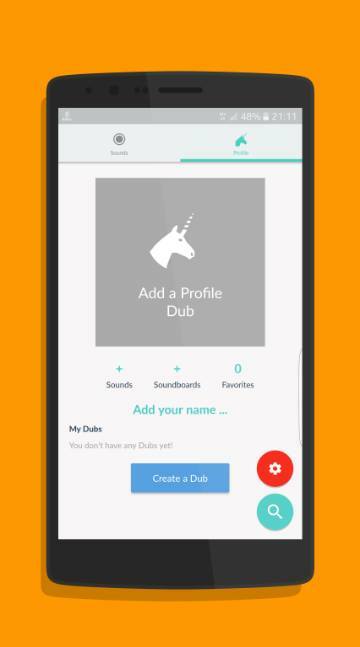 Dubsmash allows the users to synchronize themselves over the audio parts, including quotes by famous people, movie pieces or parts from a song. After that the users can add different filters or some kind of animation to the recording. Users must save the audio clips to their mobile device and later can send them through other applications used for messaging. So using this application requires three basic steps. First, choosing a sound on Dubsmash, then recording yourself over the sound, and third, sharing your Dub with your close friends. It is really fun application to use, as it brings lots of smiles to you and your friends. Created videos are mostly funny and can give you a good laugh. Not only you can create great videos, but you can also make a collection of different sounds in the library of the application. You do not have to use their sounds; you can also make your own sounds. Finding a sound is extremely easy. Just browse through the categories and you will find anything you want, or you can also use the search bar for that. Once you select your sound, you need to click on the button to start the Dubbing. Parents should be aware of the fact that the terms of service of this application suggest that Dubsmash is not intended for the people below the age of 18. You have to be at least 14 years old in order to open an account, and there are some sounds and language that is not appropriate for young age. In this world of selfies and funny pictures, Dubsmash can be considered as a creator of selfie videos. Dubsmashes can be saved to your phone or shared through other applications. This application gives a dose of fun and refreshment from the usual video messages. By lip-syncing to popular sound effects, movie parts or songs, you sure make the messages lot more interesting. There are thousands of clips, sounds and videos to choose from including popular scenes from TV shows, music videos and movies. -	You do not have too many options for setting up a quality video.